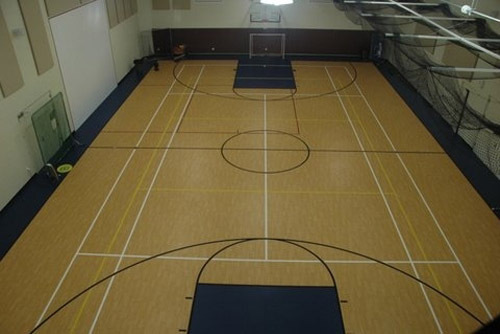 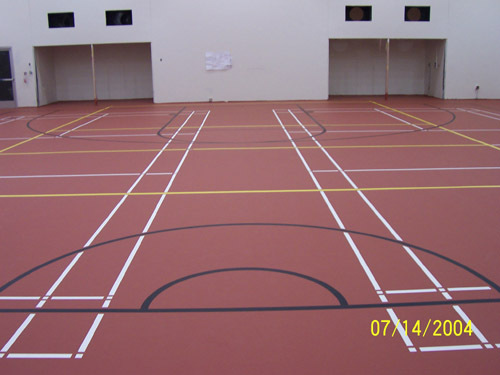 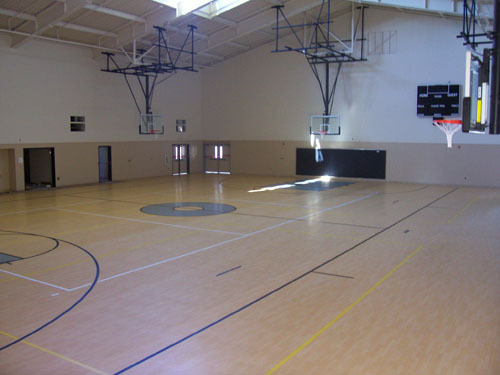 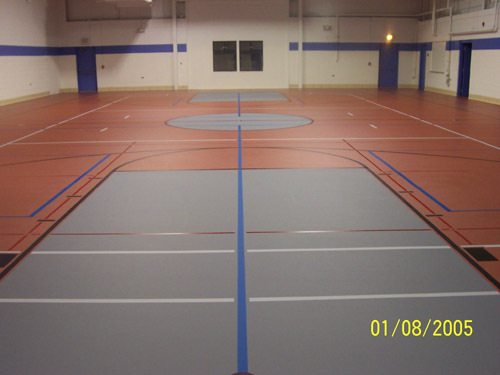 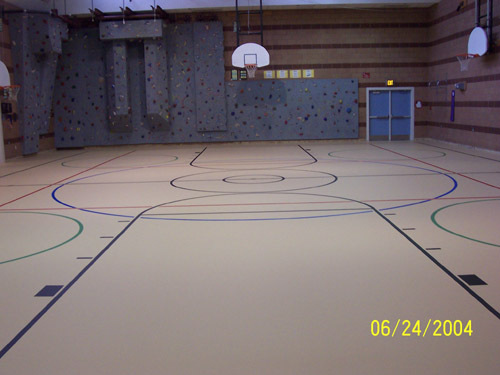 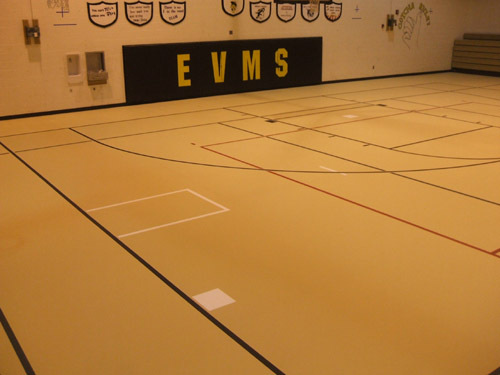 Our Color Selector Helps You See Rubber Athletic Floor Transformation. 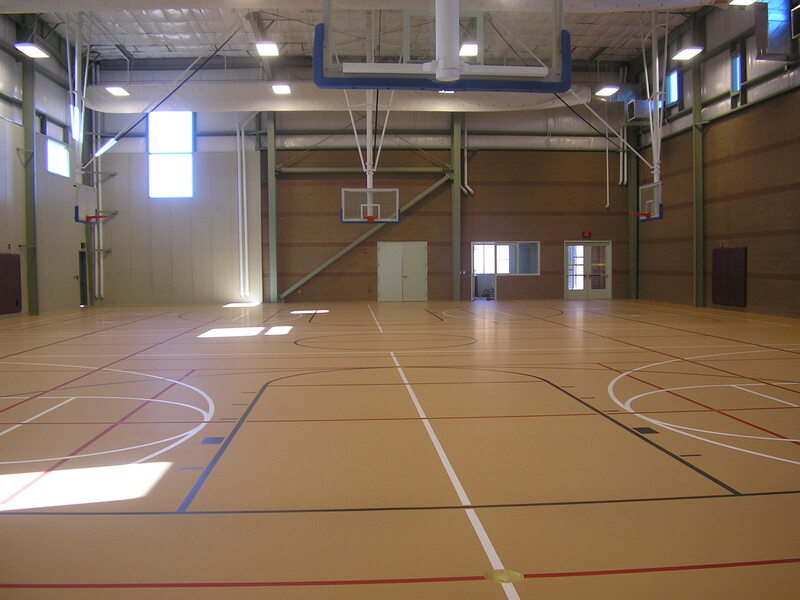 We Also Offer Synthetic Hardwoods! 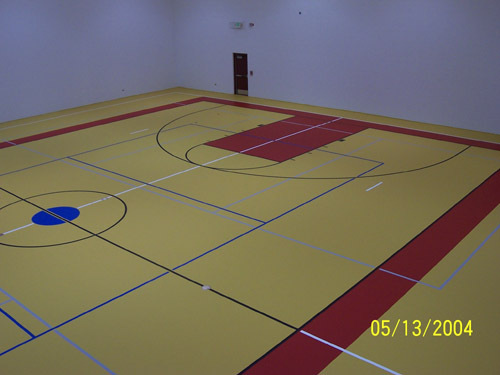 Scroll over colored squares below to see different floor color options. 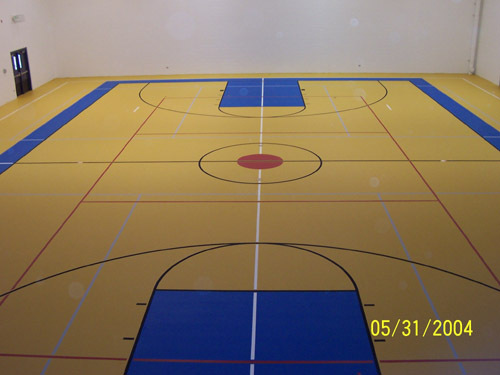 Actual colors may vary from samples below.